paragraphs in order to make it easier to understand. article, the final quotation with its three paragraphs. excluded by the TPH. Here, the article is complete. Occultism teaches us that ideas based upon fundamental truths move in the eternity in a circle, revolving around and filling the space within the circuit of the limits allotted to our globe and the planetary or solar system. 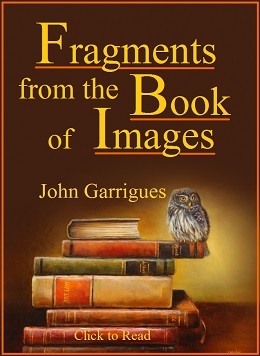 That, not unlike Plato’s eternal, immutable essences, they pervade the sensible world, permeating the world of thought; and, that contrary to chemical affinities, they are attracted to, and assimilated by, homogeneous universals in certain brains - exclusively the product of human mind, its thoughts and intuition. That in their perpetual flow they have their periods of intensity and activity, as their durations of morbid inactivity. During the former, and whenever a strong impulse is imparted on some given point of the globe to one of such fundamental truths, and a communion between kindred eternal essences is strongly established between a philosopher’s interior world of reflection and the exterior plane of ideas, then, cognate brains are affected on several points, and identical ideas will be generated and expression given to them often in almost identical terms. It is the brief summary of the manuscript of “The Religion of the Future” - as given by the correspondent - that attracted our attention. The name of the Quaker gentleman is not mentioned; but had we been told that the work was written by our “Lay Chela,” who, with regard to the fundamental doctrines explained by him, is the faithful amanuensis of one of the Himalayan MASTERS - we would have accepted it as a matter of fact. It is most probable that when “The Religion of the Future” is read in its completeness, there will be found more than one page and chapter, perchance, that will appear to the correctly informed occultist as grotesque and heterodox. Yet though it may sin in its details, it is perfectly correct in its essential features as far as we understand it in its presentation. Let our students of occult science judge. 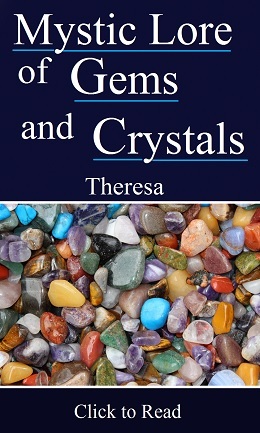 (1) “Matter and Life are equally eternal and indestructible”, for - they are one and identical; the purely subjective - hence (for physical science) unprovable and unverifiable - matter becoming the ONE life or what is generally termed “Spirit”. (2) The hypothetical deity (or God as a personal Being) as something unattainable by, and incomprehensible to, logic and reason, being never speculated upon or taught - since occult science takes nothing on faith -, it is classified with the highest of abstractions, and perceived and accepted in what we call “UNIVERSAL LIFE”. (3) Omnipotent only through, and in conjunction with the immutable, eternal Laws of Nature which are thus the basis upon which LIFE works, it is not “necessarily Omnipotent”, per se. 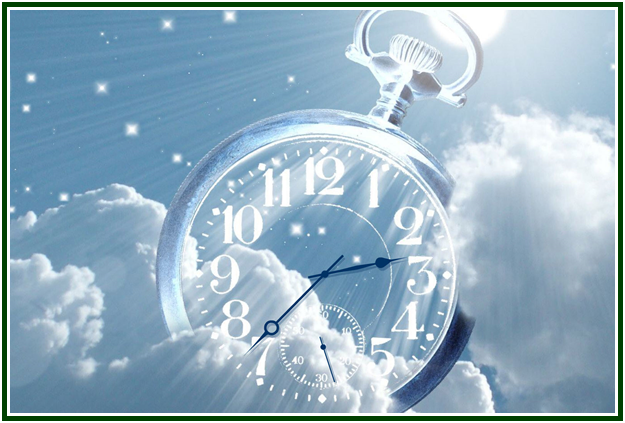 (5) That man is “subject to frequent appearances on earth”, until his double evolution -moral and physical - is achieved throughout the seven Rounds and he has reached the ultimate perfection. The latter doctrine is carefully explained by “Lay Chela” in the later “Fragments of Occult Truth”. 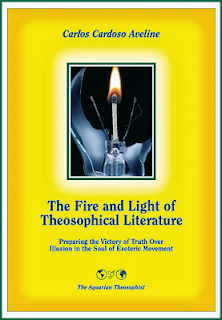 On the duty and mission of the esoteric movement in the 21st century, see the book “The Fire and Light of Theosophical Literature”, by Carlos Cardoso Aveline.